I always worry about formatting errors that I am unaware of. But this is not me. 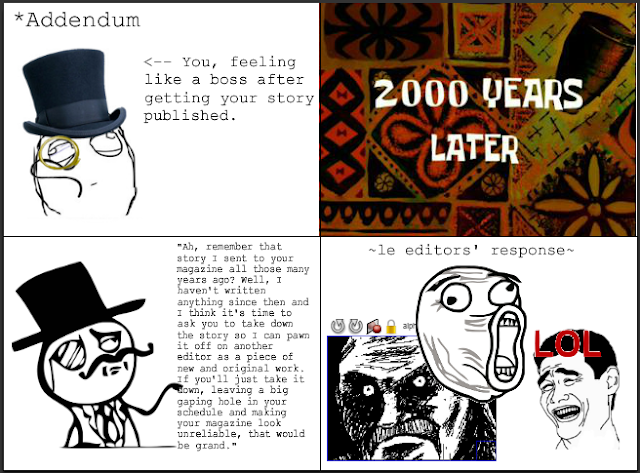 I try to pay attention to each editors needs, wants, and certainly guidelines!